Horses changing young lives, bit by bit. Our Mission Statement: To improve wellbeing in young people through working with horses and on the land. Horses In Mind is a not-for-profit community-based organisation. Currently, more than 200 individuals visit our paddock each month; including clients, families, staff and volunteers, and community visitors. Join us for a taste of rural life, just 10 km from the Brisbane CBD. 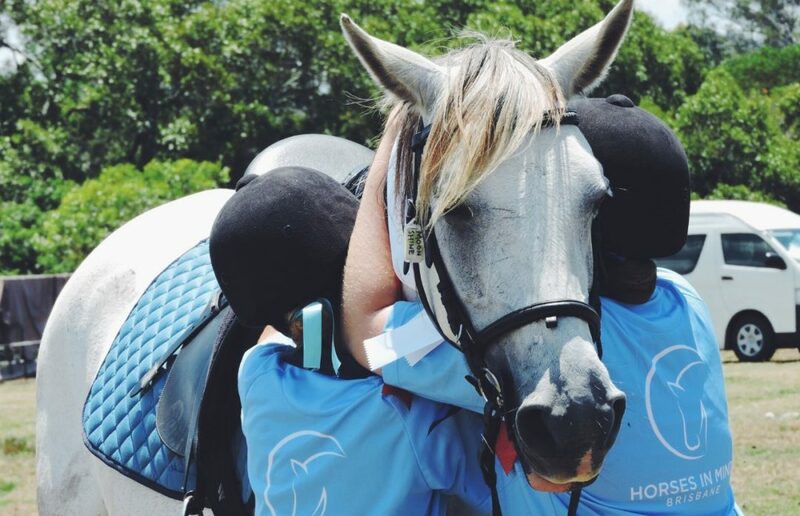 Affordable and inclusive access to horse oriented activities, in order to promote the physical, emotional and social wellbeing of young people of all ages and abilities. This includes a program of health focused (equine assisted learning, farm therapy) and skill-based (riding and horsemanship) activities. Supervised volunteer and peer mentoring programs, particularly for young people, to share skills and participate in meaningful activity, working on the land and with animals.